Read it for school. Not bad at all, but maybe a little boring. That could be my Game of Thrones-abstinences talking though. I have to say that at first, I didn't think this was the "best work of short fiction ever." But after two weeks (!!) 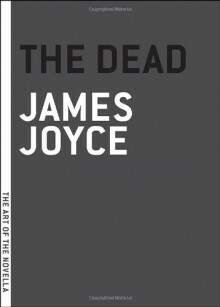 of taking "The Dead" apart, I think I'm in love with Joyce.